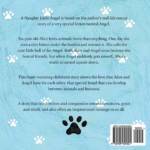 A Naughty Little Angel is based on the author’s real-life rescue story of a very special kitten named Angel. Six-year old Alice loves animals more than anything. One day she sees a tiny kitten under the bushes and rescues it. She calls the cute little ball of fur Angel. Both Alice and Angel soon become the best of friends, but when Angel suddenly gets unwell, Alice’s world is turned upside down. This heart-warming children’s story shows the love that Alice and Angel have for each other, that special bond that can develop between animals and humans. This story teaches love and compassion towards creatures, great and small, and also offers an inspirational message to us all. A heart-warming story of how a little girl rescues a kitten, showing a special bond that can be formed between humans and animals. 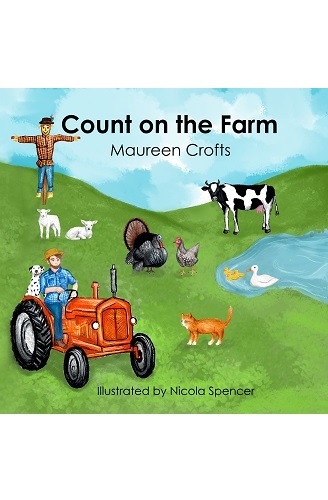 It is full of love and compassion and so very well written, teaching children how to be kind to animals with wonderful illustrations to complement the story. 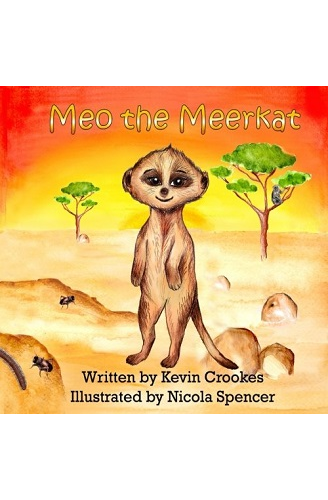 Proceeds of the book sales are donated to Kittens in Distress registered charity. 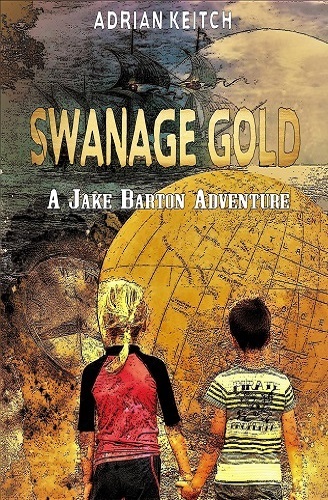 A truly inspirational story that deserves 5 stars! Well done! 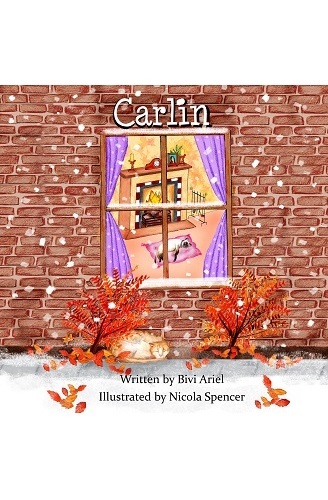 First, let me confess I shed a tear over this children’s book by Bivi Ariel. I would challenge any adult not to get emotional when reading this tale of a child’s first experience of Love and Loss with her new kitten. 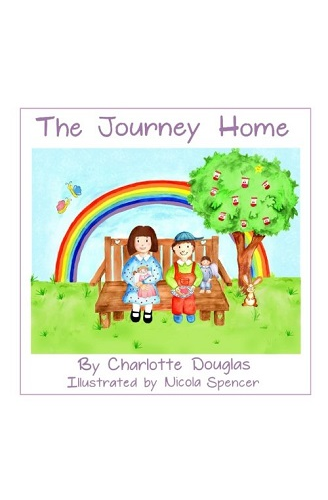 The story follows Alice and her Mummy as they find a sick kitten, later named Angel. Bivi’s understanding of the relationship between child and pet is perfect. The beautiful illustration’s by Nicola Spencer bring the characters and setting to life. 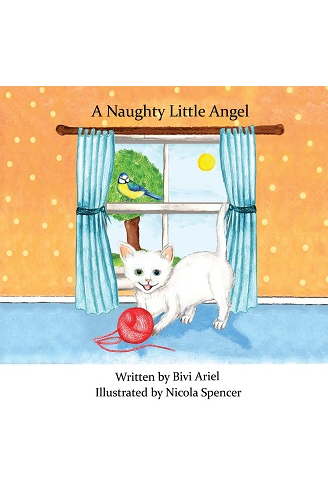 Nicola’s portrayal in her illustrations of the kitten Angel are enough to bring a smile to any child or adults face. The books proceeds WILL go towards the costs of rescuing, neutering and the homing of cats & kittens by the charity, Kittens in Distress. A huge congratulations to all who worked on this book. It’s beautiful. 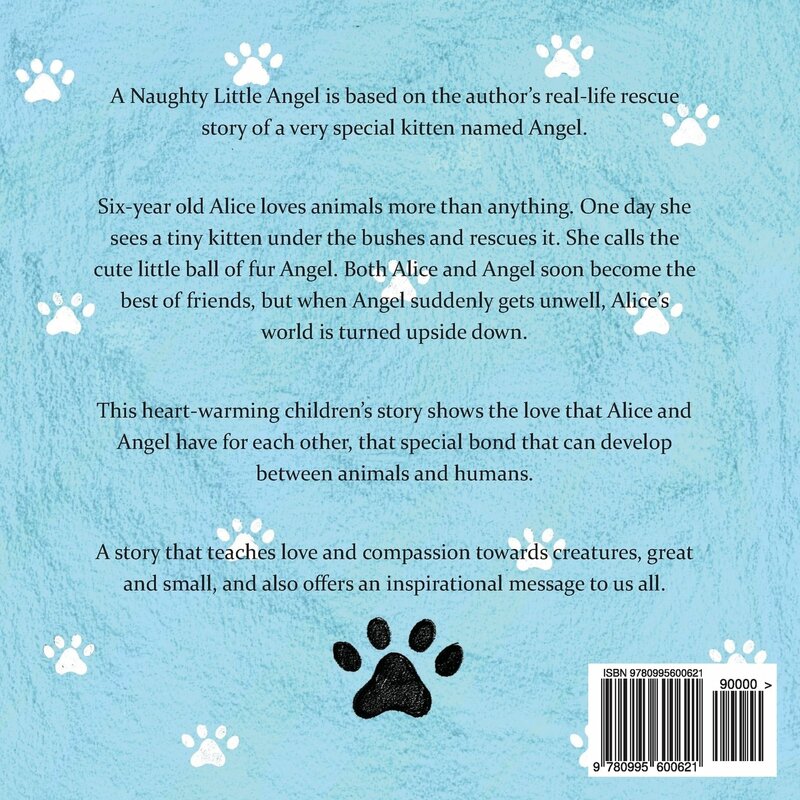 Really enjoyed the lovely story of Angel the kitten and how she is rescued by a little girl called Alice. The book has beautiful illustrations throughout, and would definitely recommend! So pleased that proceeds from the book are donated to animal charity ‘Kittens in Distress’ – such a worthy cause. A wonderful sweet tale. 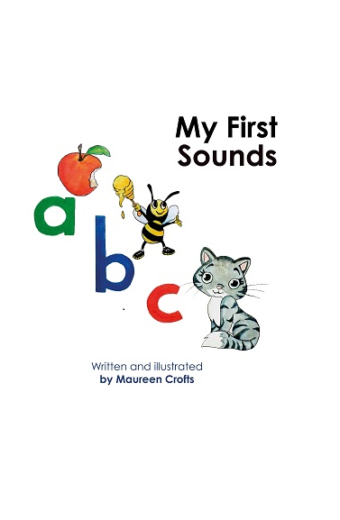 My son loves the book, and it raises funds to help kitties in need. What more could you ask for!